For all you sports fans out there, we wanted to let you know that we offer a fantastic range of protective sports eyewear. Whether your sport is rugby, football or squash, we have the protective glasses you need to help your game. 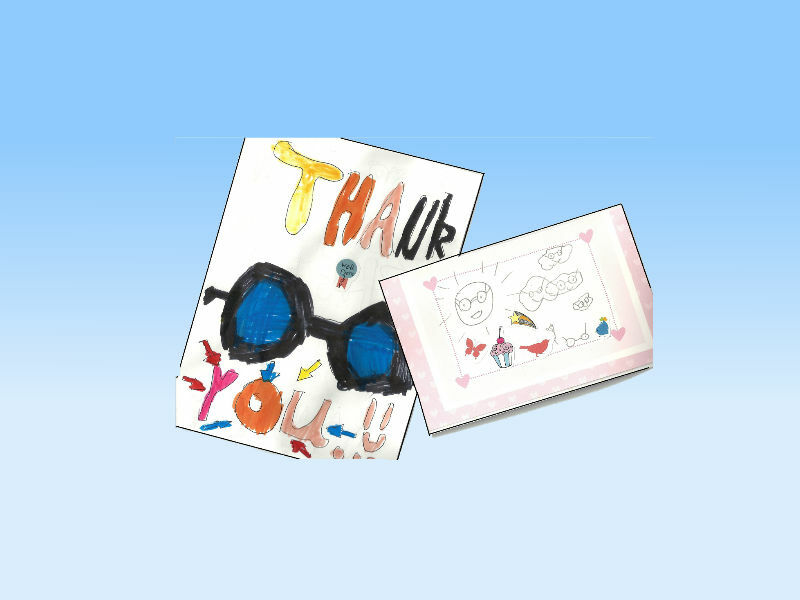 We recently supplied one of our younger patients, Isaac with sports glasses for Rugby. They have extra tough impact resistant lenses and soft frame edges. 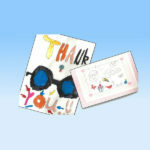 Isaac was so pleased to get his new Rugby glasses that he and his sister sent us some lovely thank you letters. We love getting our thank you letters, so a BIG thank you back to Isaac and your sister for being so thoughtful. We’re really happy that you love your new rugby glasses, and hope that one day you’ll be a six nations star! For more information on our range of sports glasses, please feel free to call into Taylor’s Opticians Frodsham. Alternatively you could contact us.